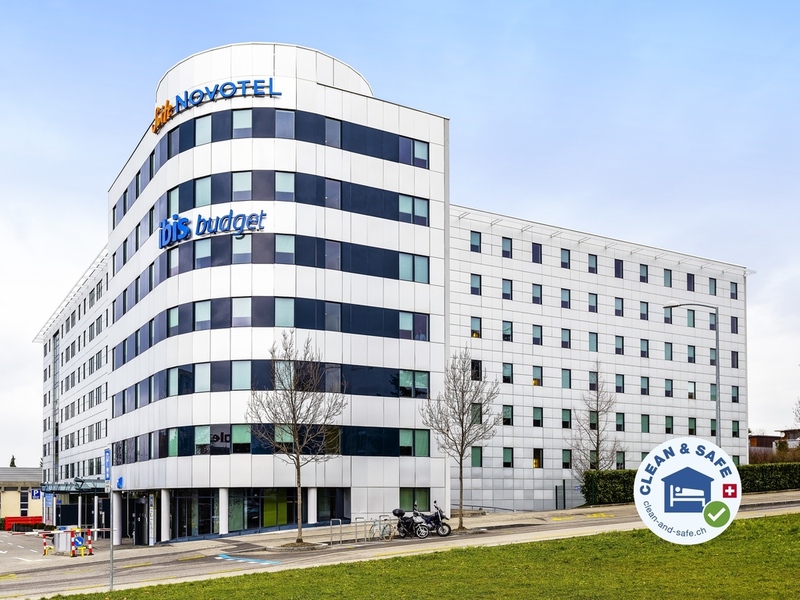 The ibis budget Genève Aéroport is an economy hotel located opposite the Balexert shopping center and 22 minutes on foot from the airport. The hotel offers 204 comfortable rooms with air conditioning and free WIFI, with a paying car park and restaurant nearby. Enjoy a great value stay in Geneva for a weekend or week for 2 people, with family or in a group.